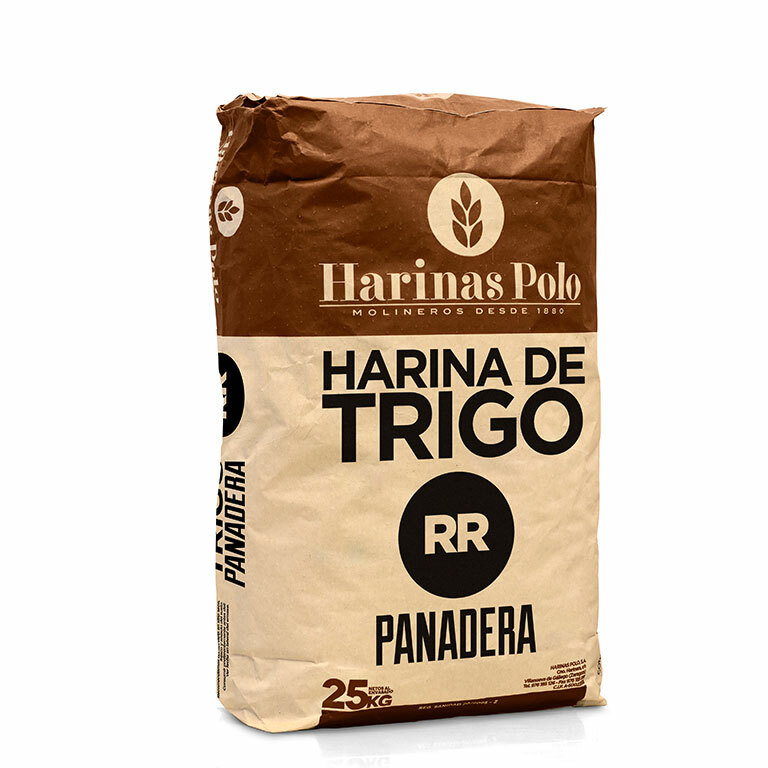 Flours whose characteristics are ideal for making all kinds of pastries, cookies, cakes, donuts. Low gluten content flour. 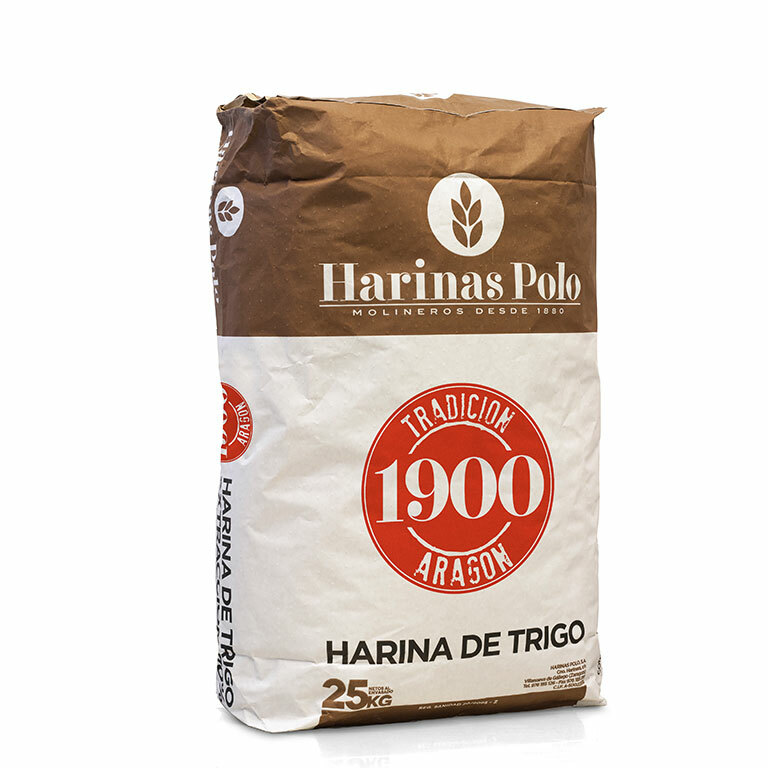 Ideal for low fermentation processes, suitable for biscuits, wafers, doughnuts, muffins, …. 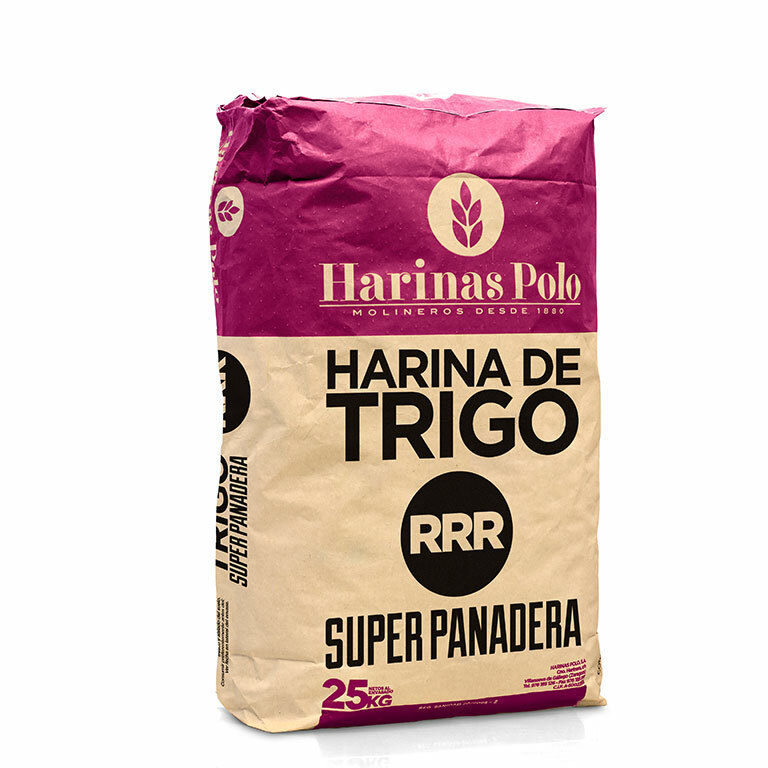 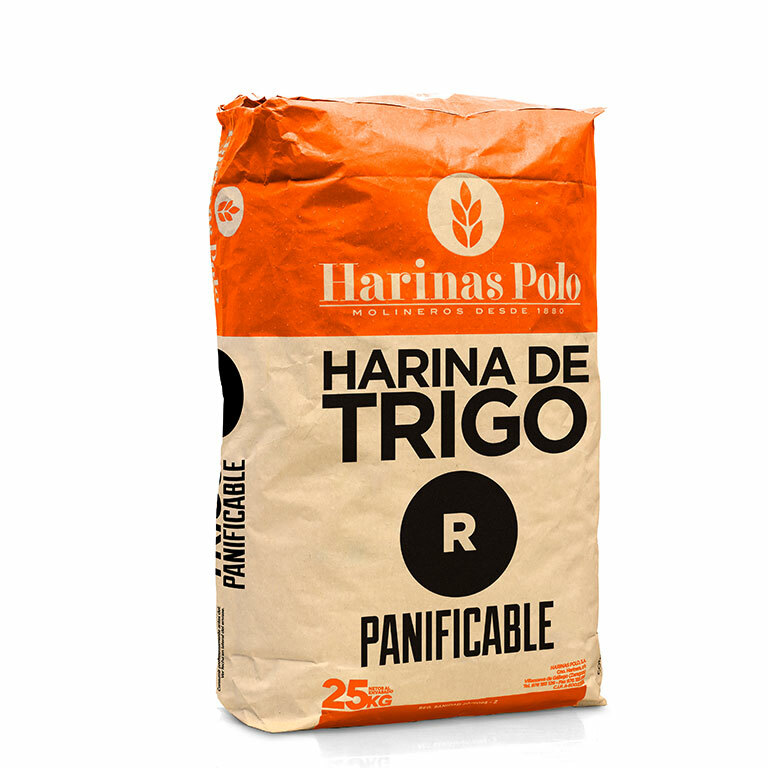 A product range developed for bread elaborations with specific characteristics and linked to bakery traditions from different regions of the Iberian Peninsula. 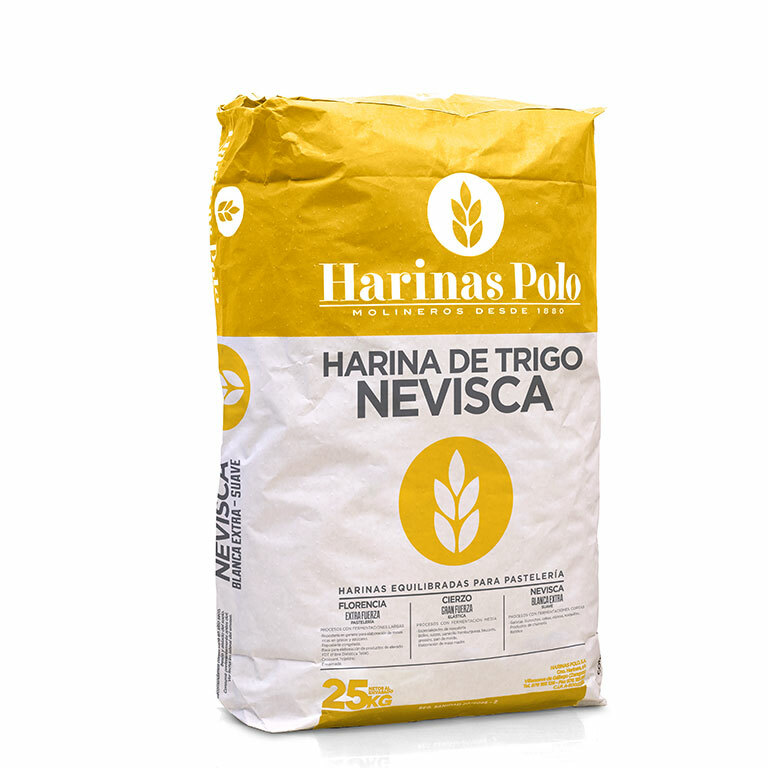 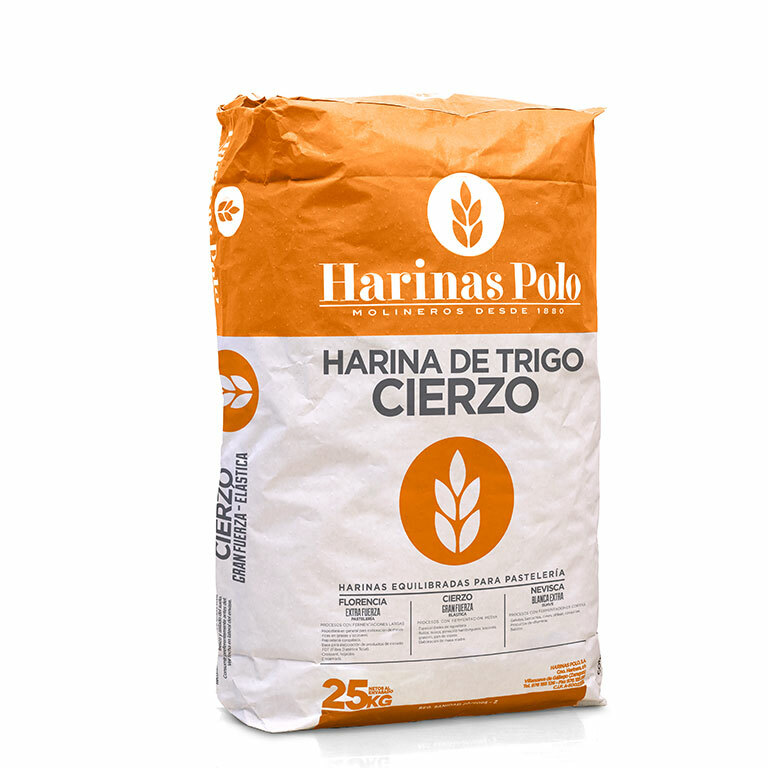 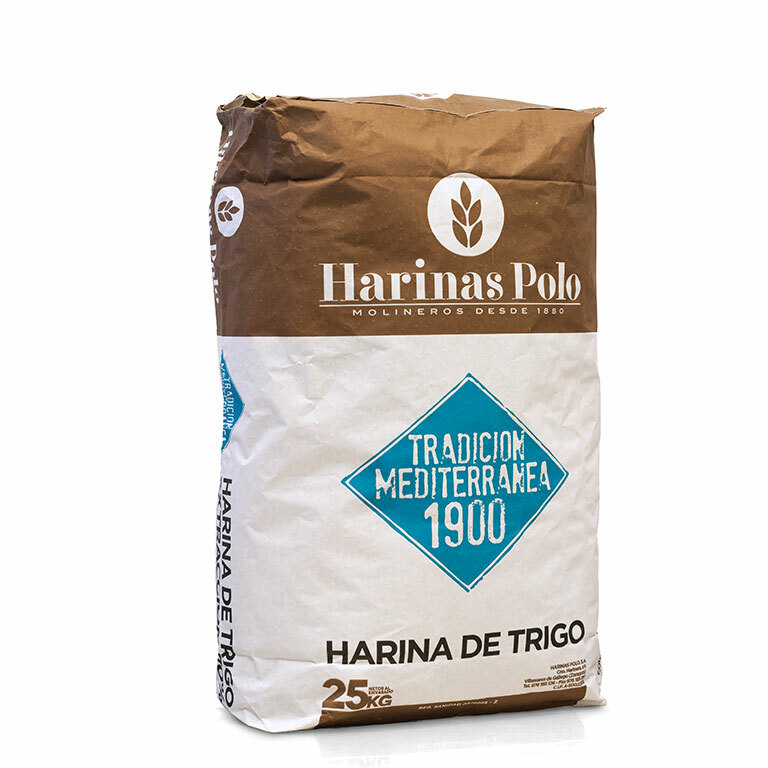 High quality wheat flour especially developed to be used in hot and humid climates, where craftsmen demand it under the nickname of "dry flour". 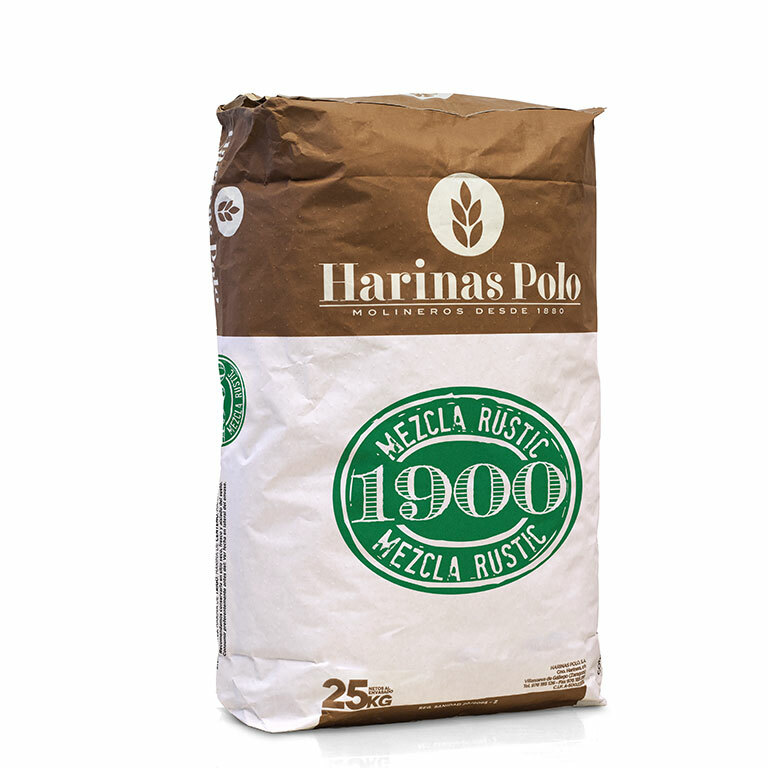 By adding rye flour over high quality wheat flour, we obtain as a result an ideal product in appearance, aroma and nice and evocative taste, for the manufacture of bread in artisan and industrial processes, such as chapatas, firewood bread..., to achieve an excellent final product.